Hal Aluminum Mexico is a company dedicated to the casting and injection of aluminum for the manufacturing of parts used in the automotive industry of the highest quality. 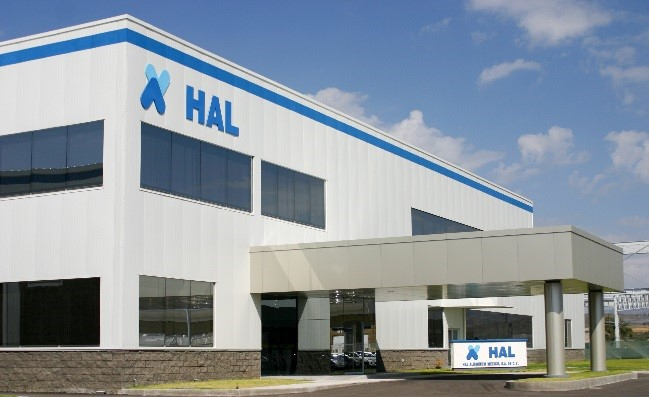 Originally a Japanese company, with its roots in Hiroshima, Hal Aluminum Mexico has more than 80 years of technological innovation experience that is used in every process. They currently employ 1300 employees. Within their organization Hal Aluminum Mexico makes continuous evaluations to assess the knowledge of their staff. They needed a tool to help them evaluate their staff, and at the same time allow managers to obtain results more efficiently. 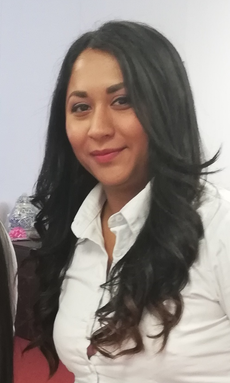 The continuous training of their staff is one of their top priorities, so Hal Aluminum Mexico constantly employs courses and exams to evaluate what their employees have learned. Hal Aluminum Mexico trusted that Easy LMS would meet their requirements based on the offered LMS features. Performing exams is a complex task and they needed a tool that would help them carry out this process. Easy LMS has allowed them to evaluate their staff in a better way, and as a company it allowed them to optimize the duration and quality of evaluations since they perform up to 10 evaluations per employee.